Every Antivirus and security suite comes with the update function to keep the program updated with the defenses against latest threats. Either we can keep the auto-update enabled for the security software or we can disable it and manually install definition updates. This is especially useful when there is no direct Internet connection available on the system. In this article, we will list down the links for downloading latest definitions of each antivirus software. If we miss anything, please update us in the comments below. Avast Antivirus definitions keeps your Avast database updated. The updates are available after every 2 weeks. It can be updated automatically from the Internet if your System has Internet access. Avira basically updates all of its necessary updates automatically. And users don’t need to download the files and then install it to make their Avira updates. But sometimes when the Internet connection isn’t available for auto updating, for this, users need a Virus Definition file. For the most recent and updated version of your licensed Norton product, you need to install the Virus Definition Updates. Kaspersky is the largest growing cyber security companies in the world. The Kaspersky is providing the protection that is efficient, effective and usable. I have not been able to find Kaspersky databases download link directly but got it from download.com. You may use this link for downloading the latest Kaspersky update database. Or you can follow this article to make sure you’re able to update Kaspersky db manually. The Comodo is providing the facility for those users who want to replace their Database with the new one so that no virus is present in the new Database. 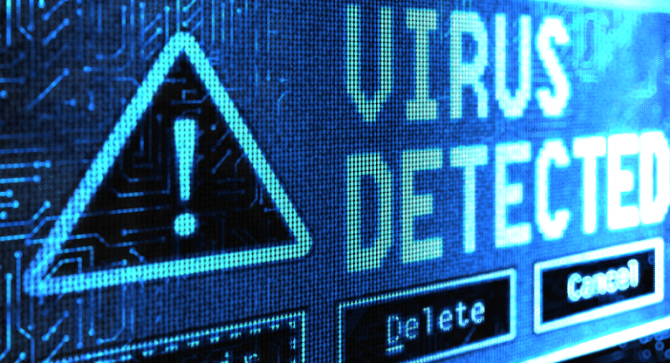 So download the virus definition for your antivirus and keep the database of your tool updated for better and advanced performance and powerful security of your System. If we have missed any definitions or updates, please let us know in comments below and we’ll try to find and add the database download links as soon as possible.